Headlights are not something you often think about when looking at buying a car. It is not even something you think about while you are driving them, but in reality, they are one of the most critical parts of your vehicle. One time you most definitely think about them is when you are traveling down a dark and twisty road, and someone flashes their high beams straight into your eyes as they come around the bend. In an unofficial statement, the National Highway Traffic Safety Administration stated that they are getting thousands of complaints regarding high beams each year. Because of this, the NHTSA decided to make some changes in the rules regarding headlights. But high beams are not the only issue. The AAA also points out the ineffectiveness of low beams in really dark conditions. 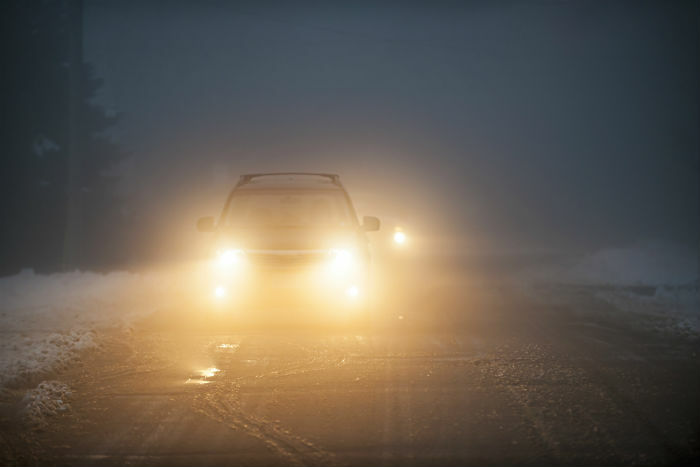 While driving on a dark road at speeds around 39 mph, you actually outdrive your low beams. This means that by the time your headlights illuminate an object, it is too late to brake successfully. It might seem that on newer cars the headlights are brighter, but that is not the case. The regulations regarding headlights are strict, and any changes to them need to be previously approved. Here are some factors that might influence the perceived brightness of the headlights. One of the key points that dictate how much light is allowed to pass through is the horizontal plane of the headlight. Plainly speaking this is a line that straight out of the headlight and is parallel to the ground. No light coming from the headlight is supposed to shine above that line. If the light does pass the line, it needs to have its brightness restricted by other means. There has also been a subtle change in the color of the headlights during the years. This is down to the different kinds of bulbs and technologies being used when manufacturing headlights. 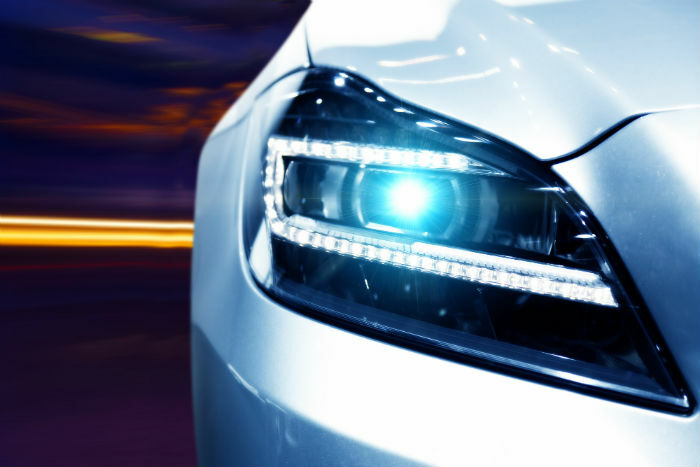 The most common types of headlights being used are halogens which have a yellow hue to them, and then there are the new LEDs that are white and may even lean towards blue. The LEDs seem brighter due to the difference in color. Due to technological advancements that came with LEDs, the difference in glare between them and halogens is even more prominent. The modern LED lights tend to have a sharper cut-off between the darker light pointed forwards and the brighter light that is shining on the road. Fortunately, car manufacturers are continually working on and improving the technology behind headlights. The technology which is currently showing the most promise is called ADB or adaptive driving beam. It seems that this technology might actually affect the illumination issues that have been plaguing US roads for decades. The ADB works by using sensors that can detect vehicles and objects that are located in front of the car. When the sensors detect an object in their path, they dim the part of the LED array illuminating the object. They may also obstruct a part of the headlights to reduce glare. Oncoming drivers are not blinded, and the road is more illuminated as an effect. You get a similar effect if you leave the high beams on, but it does not negatively impact oncoming traffic. Premium brands like Mercedes in Europe are already using the technology. The NHTSA has begun implementing rules that allow the use of adaptive driving beams in The States. The ADB system promises massive improvements in visibility and the reduction of glare. It is up to the NHTSA to implement the right rules that are not too restrictive on car manufacturers. Additionally, this may drastically reduce the number of car accidents since more than 50 percent of them occur during night time when proper headlights are essential.